Do you want to be part of an organisation that is passionate about their people? 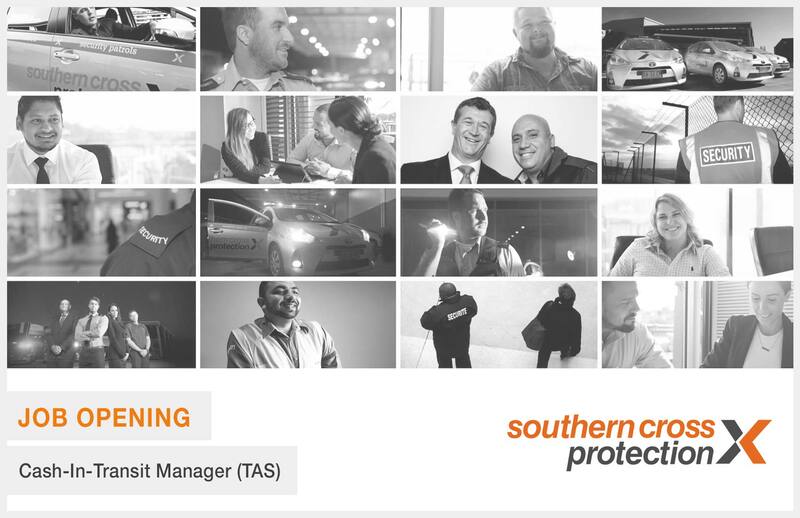 Southern Cross Protection understands it is our employees who make us who we are. 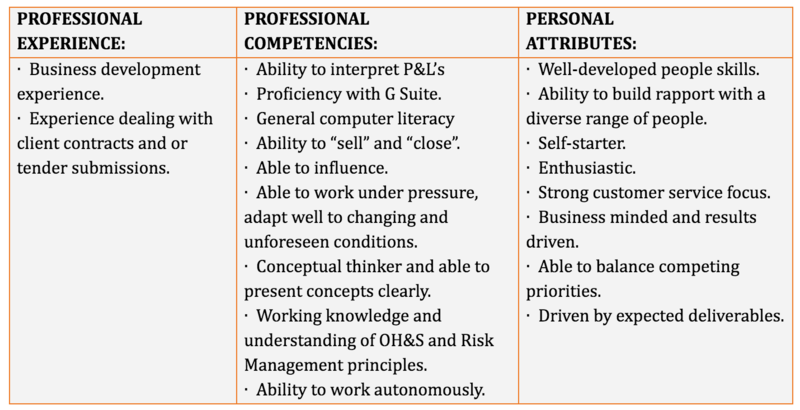 To ensure we continue trailblazing in our industry, we require people who have personal values that align with our own. We want leaders that live and breath safety, our number-one value, because our people are our number-one priority. 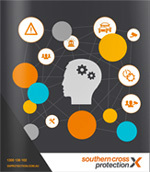 Southern Cross Protection is a national company, providing intelligence-based security solutions executed with precision. 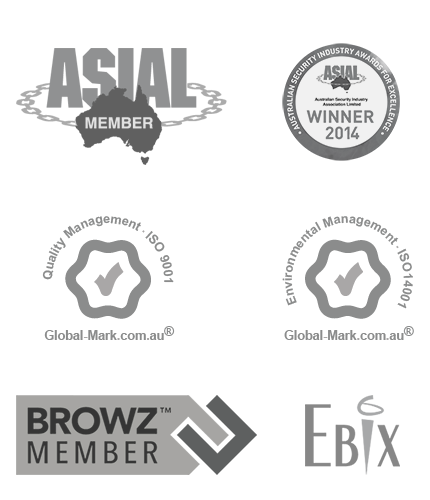 These solutions always demonstrate the utmost care for our customers. We are seeking a change maker to manage and influence our growing Cash In Transit division. As part of the senior management team, you will report directly to the State Manager. You will lead a dynamic & fast paced team requiring you to be hands-on and committed to achieving specific goals of the company. Be part of an organisation that is passionate about their people and are committed to training, up-skilling and career development.